A method help you in saving money and effort on shopping for family. Select language :EnglishFrançaisEspañolPortuguês DeutschItalianoP&ucy;&scy;&scy;&kcy;&icy;&jcy;українська. . . .
Unsatisfied with available applications on the stores we started to build BigBag. We do not reinvent the wheel, just only re-imagine a lovely digital app. 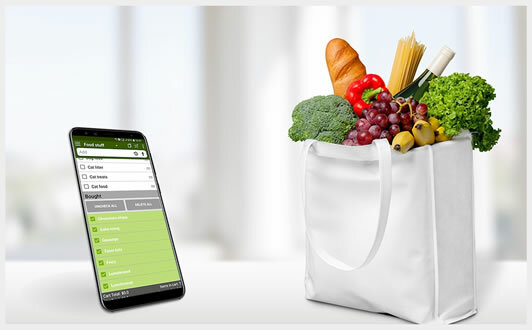 BigBag is also designed to help you plan and manage family's shopping. BigBag is made with love, users love BigBag because the following simple things, how about you ? Special using mode for shopping trip. Send and receive lists by email within BigBag. We're just trying to show you something about BigBag until you download and try the app ! At price a cup of coffee, the Pro version will help you thousand times. The Free version has a little ads to support the app. (*) Prices can be different in other currencies because of exchange rate and tax. Prices are subject to change. Now you have downloaded BigBag and are ready to use. Never had a shopping list? Whenever you think about an item to buy, enter its name in BigBag to remember. Little by little, you'll master BigBag and use it in higher levels. Change from an another app? 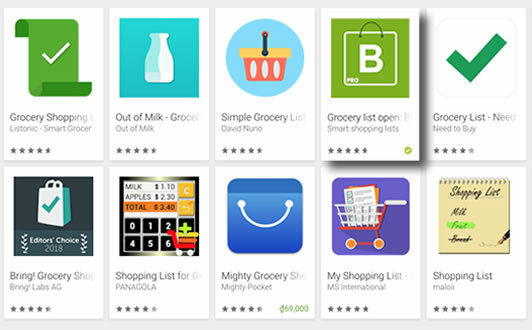 Start by sending or sharing some lists from your old app to BigBag and using as usual. You will soon discover BigBag and get new experiences. Change from paper and pen? 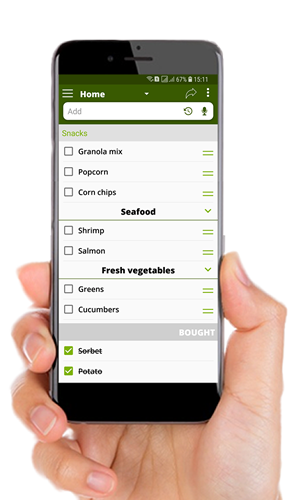 Take your grocery list pages and type all the items to a shopping list in BigBag. 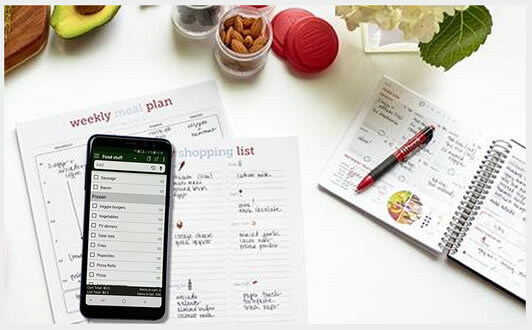 The magic will happen the next time you prepare a list for shopping.